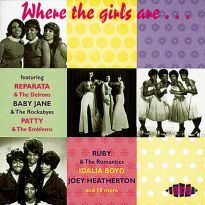 To connoisseurs of the doo wop sound, they are one of the most revered girl groups, yet the dizzy Hot 100 heights attained by such role models as the Chantels and the Bobbettes were not for them. Instead the reputation of New York’s Clickettes rests on a handful of classic sides that failed to reach the national charts at all. 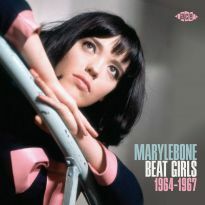 Spanning the years 1958 to 1962, this collection comprises the teenage group’s complete recordings for Dice Records – including two previously unissued numbers and tracks by affiliated groups the Teen-Clefs and the Avalons – plus sides cut subsequently as the Fashions. 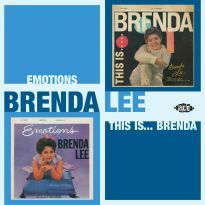 Sounding at times remarkably like Arlene Smith of the Chantels, future soul chartmaker Barbara Jean English supplies most of the lead vocals. 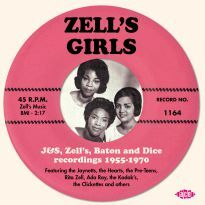 The Clickettes were managed by Zelma “Zell” Sanders, the owner of J & S Records, home of the Hearts, Johnnie & Joe and others. 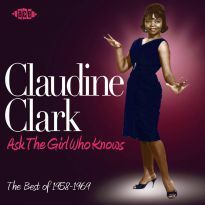 The fabled R&B matriarch had a reputation for hiring and firing her acts willy-nilly. When she signed them up in 1958, she envisaged an entire new squad of Hearts, who were already on their third incarnation, but the Bouquets didn’t like that idea. 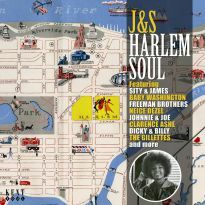 Recognising their potential, Mrs Sanders instead placed the group in the hands of her daughter, Johnnie Louise Richardson – of the duo Johnnie & Joe – on whose behalf she inaugurated a new logo, Dice. The Bouquets were accordingly renamed the Clickettes. 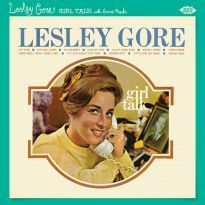 But Not For Me was paired with another intense ballad, I Love You, I Swear, for release as the group’s debut in October 1958. Jive Time Turkey b/w A Teenager’s First Love was rushed out just weeks later, while a third coupling, Louella and You Broke Our Hearts, was released the following month, but bearing the name the Avalons. 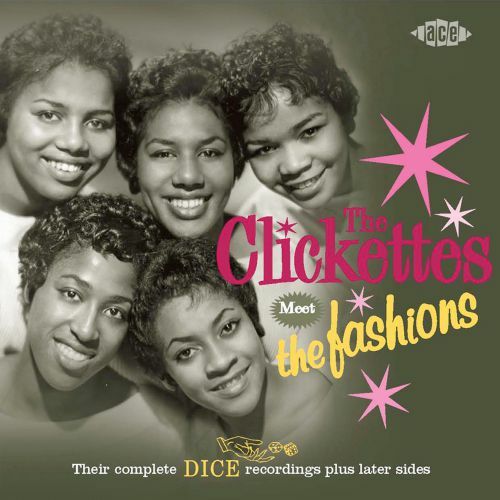 The Clickettes’ next platter comprised two numbers waxed previously by Johnnie & Joe, Warm, Soft And Lovely and the Frankie Lymon-esque Why Oh Why. More doo wop heaven ensued with Lover’s Prayer b/w Grateful, issued by Dice in mid-1959. 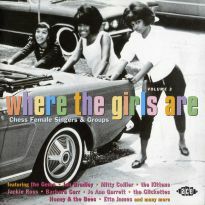 To Be A Part Of You and Because Of My Best Friend, released back-to-back the following January, proved to be the Clickettes’ most successful single. 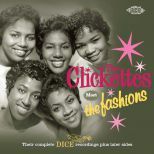 For live shows the group sometimes used stand-ins, one of whom was a member of another Dice outfit, the Teen-Clefs, whose single, There Goes Sputnik / Hiding My Tears (With A Smile), was released early in 1959. 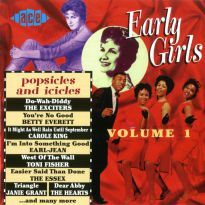 Almost inevitably, the Clickettes fell out with Zell Sanders and departed her stable, leaving behind two unissued recordings, That’s The Way It Is and Light A Candle. 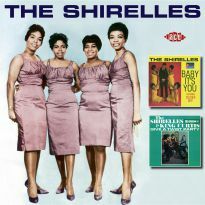 The girls then hooked up with Chantels’ mentor Richard Some Other Guy Barrett for three singles, the first of which, Where Is He b/w The Lone Lover was released on Guyden. But the group had not been heard the last of Zell Sanders, who reappeared to claim ownership of their name, prompting Barbara and her colleagues to change theirs from the Clickettes to the Fashions. 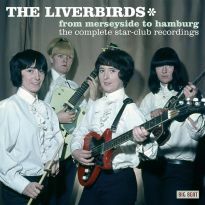 In 1961 they delivered Dearest One b/w All I Want on Warwick and Fairy Tales b/w Please Let It Be Me on the Elmor logo. A switch to Roulette marked a further change of billing to Barbara English and the Fashions, as which the group released We Need Them b/w Ta-Ta-Tee-Ta-Ta. 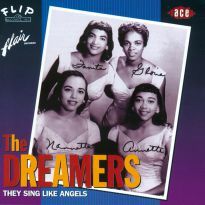 Additional backing vocals on this disc were supplied by new manager, Arthur Crier of the Halos. 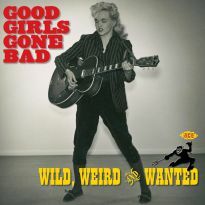 A second single for the label coupled a revival of the Little Willie John/Peggy Lee classic, ‘Fever’, with the Johnny Nash-penned Bad News, following which the group disbanded. In 1999 the ladies reunited to participate in the celebrated Great Day in Harlem photo shoot, along with many other vintage R&B vocal outfits. The success of the event prompted the group to officially re-form. 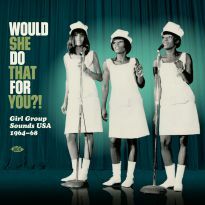 Since then they have played many shows, wowing audiences of doo wop aficionados with Clickettes classics like But Not For Me, Lover’s Prayer, To Be A Part Of You and Because Of My Best Friend, consolidating their reputation as one of the best female vocal groups of their time.